Return to PopoloCrois opens at 46,000 sales. 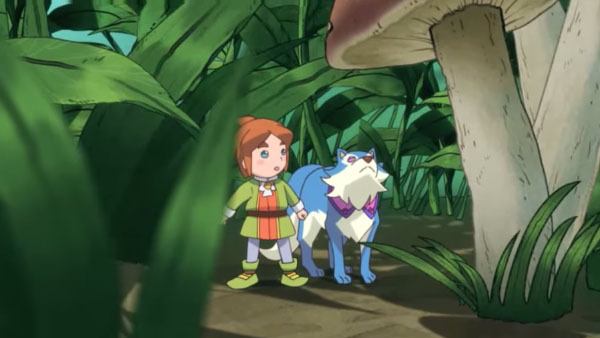 Return to PopoloCrois: A Story of Seasons Fairytale sold 46,000 units during its first week of release in Japan, this week’s Media Create sales figures reveals. Rhythm-based mini-game collection Rhythm Heaven: The Best+ remained the top seller, however, moving another 66,000 units. Also new this week is Devil May Cry 4: Special Edition. The PlayStation 4 version made the chart at 36,000 sales. On the hardware side, sales decreased slightly across most platforms. PlayStation 4 sales, however, increased by 3,000 units.